Still Lumber is the best in Stockbridge! The City of Stockbridge is located in Henry County Georgia. Stockbridge was founded May 15, 1821. Stockbridge was incorporated as a town in 1895 and as a city August 6, 1920. 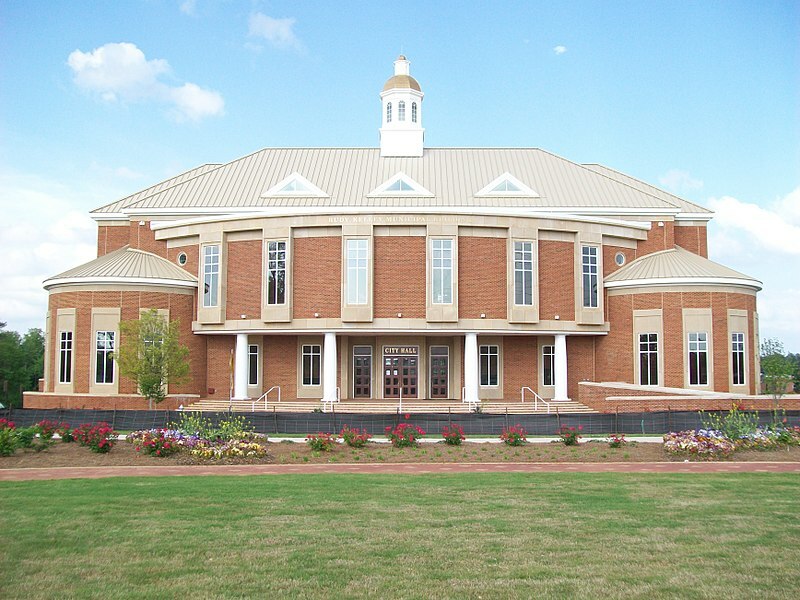 Stockbridge is 20 miles south of Atlanta and 12 miles east of the Atlanta Hartsfield-Jackson International Airport. The City is in close proximity to I-75 as well as I-675. Stockbridge has enjoyed significant economic development. It offers great public services. Still Lumber Company is proud to serve Stockbridge and Henry County and is the best option for your needs including lumber, doors, windows, roofing, stairs and all other kinds of building materials.